I've written a lot about cleansing, particularly the Clean Cleanse. To say that I've spent long hours standing in the vitamin aisles at health food stores almost might be an understatement. 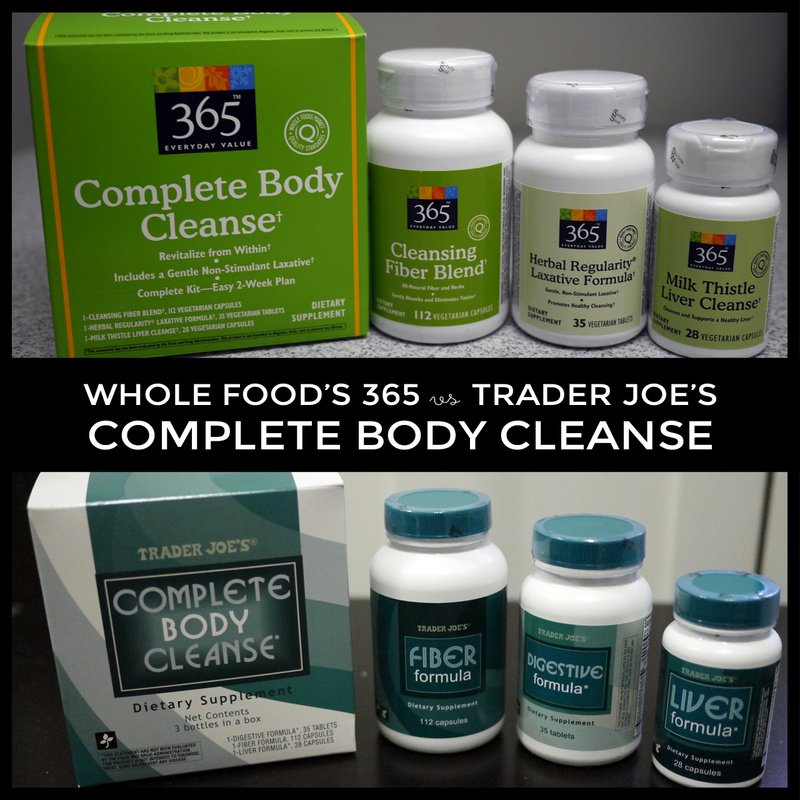 Since I've tried both the Complete Body Cleanses from Whole Food's 365 brand (reviewed here) and the Trader Joe's brand and I wanted to show you my findings. Is one better than the other? From comparing the ingredients, I've learned that the two cleanses are exactly the same. As you can see, the ingredients in both are exactly the same, except for different branding. I was tricked earlier last year when I looked at the Liver Support labels since it looked like Whole Food's had 2x the dosage of the one from TJ's. However, upon second look, I now see that the serving size for the Whole Food cleanse is for 2 pills vs 1. They tricked me!! The price is pretty equal between the two, so I recommend getting whatever's available to you if you're wondering which one to purchase. The Digest supplement is the biggest one, but not completely terrible to take. I think these cleanses are definitely effective in helping your body get rid of toxins. For a complete review, see my Complete Body Cleanse Product Review. Hope you found this useful. 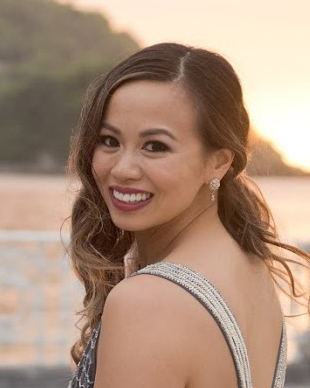 Would love to hear your experiences with either product!